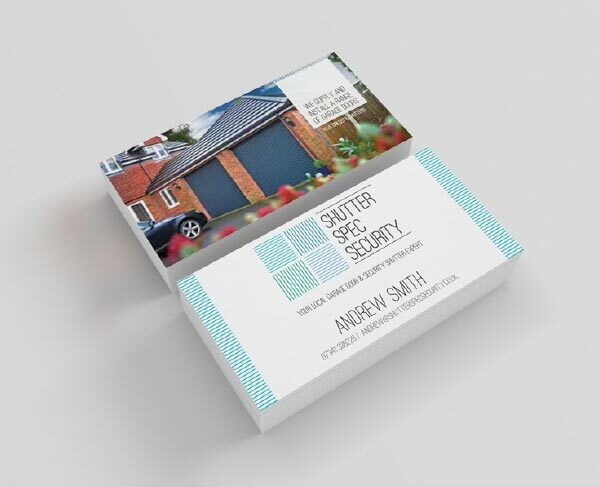 Andrew from Shutter Spec Security approached us when his dream of running his own company was a twinkle in his eye, he had a name and a plan and not much else. 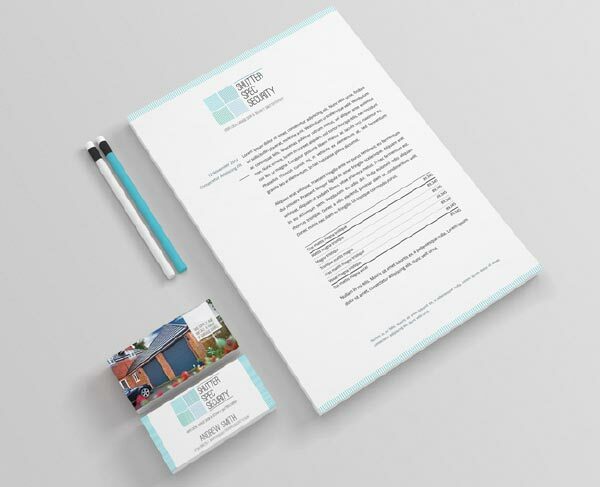 So we worked with him to create a brand and website that would work across his target audiences (from home owners to huge industrial estate managers) and would explain his range of services without feeling overwhelming or techy. The lines in the logo are carried across all elements of the brand uniting the whole and re-enforcing the message of what the company does without over complicating the visual language. 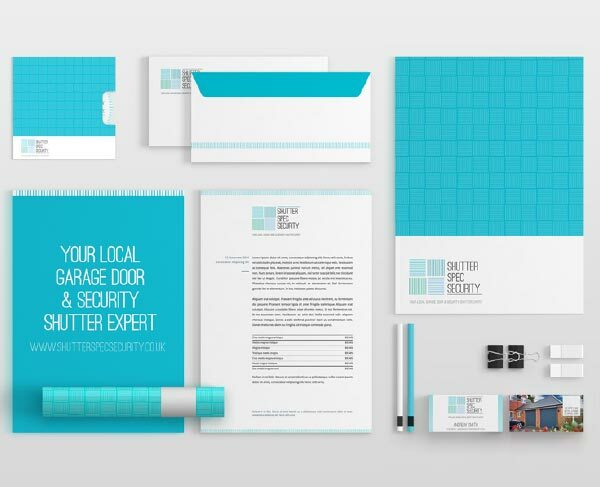 Shutter Spec Security now have a powerful design-savvy brand that is also simple enough for them to be able to be able execute items for themselves, like in-house invoices and posts for social media.